See our before and after gallery. Fill out your new patient paperwork prior to your appointment. Dr. Haider has been featured on the local news station to address oral hygiene tips for young children. She enjoys working with kids and their parents on developing and fostering good oral hygiene habits from a young age. There is a colorful, kids-themed treatment room for children where their favorite movies play while their oral needs are addressed. We extend a warm welcome from our Allen office to you and your family! At our Allen Dental Office we go the extra mile for you so it can be a relaxing and enjoyable experience! Each treatment room has its own TV above the chair and another screen for viewing treatment details. Free Wi-Fi is available throughout the office. Enjoy some refreshments at the beverage bar in the reception area. Toys, books and entertainment are available in the kids area so everyone has something to do. Finally, the soothing atmosphere will help you relax so you can focus on your oral health needs. We believe the difference is in the details because you are our priority. Our state of the art technology provides painless injections that patients are raving about! 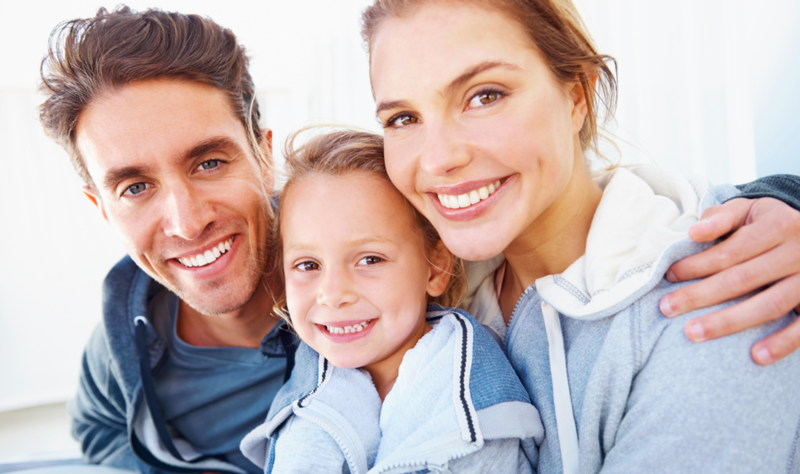 Call today to schedule your appointment iin our Allen office for you and your family! We are look forward to meeting you! We understand that you are busy with work/school/family. So we offer early morning, evening and weekend appointments. Will verify and file insurance on your behalf. For our patients without insurance we offer Allen Smile Saver Plan so that you can have the care you need. State of the Art Technology for comfortable injection. Convenient hours for your busy schedule.